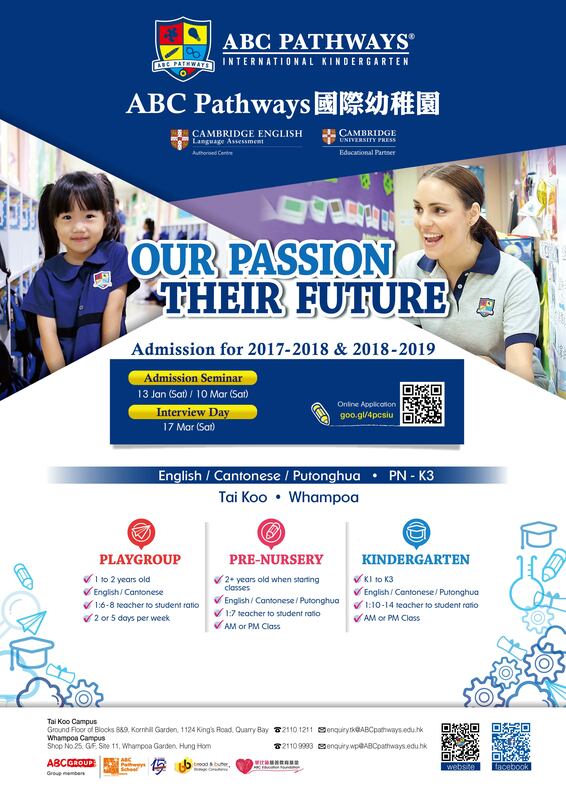 In the seminar, we will introduce our school philosophy, teaching approach, school facility, admission criteria, etc. A school tour will be arranged during the seminar. 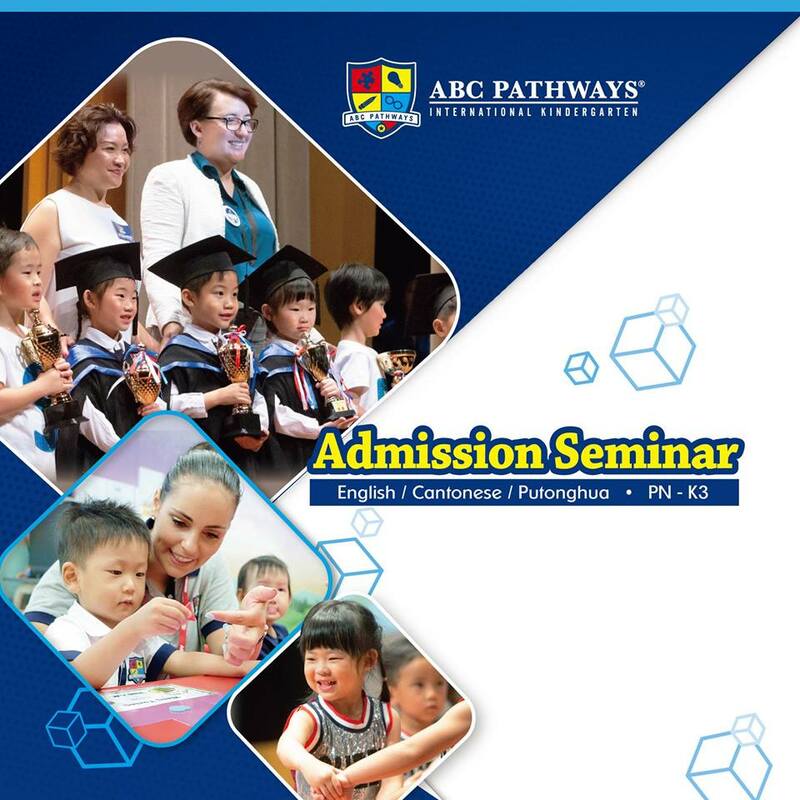 Ms. Laura Bradley, Director of Studies ABC Group, will host the seminar and will be answering questions regarding admissions and interviews.